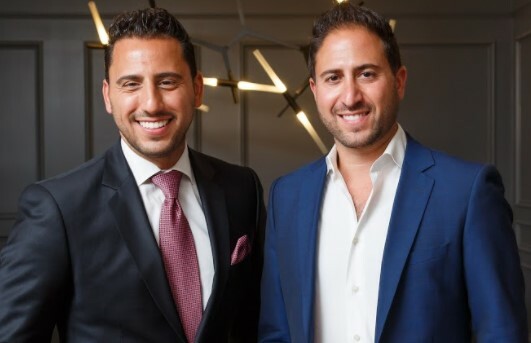 Whether you are putting your home up for sale or are looking for a new place to live, listen up! 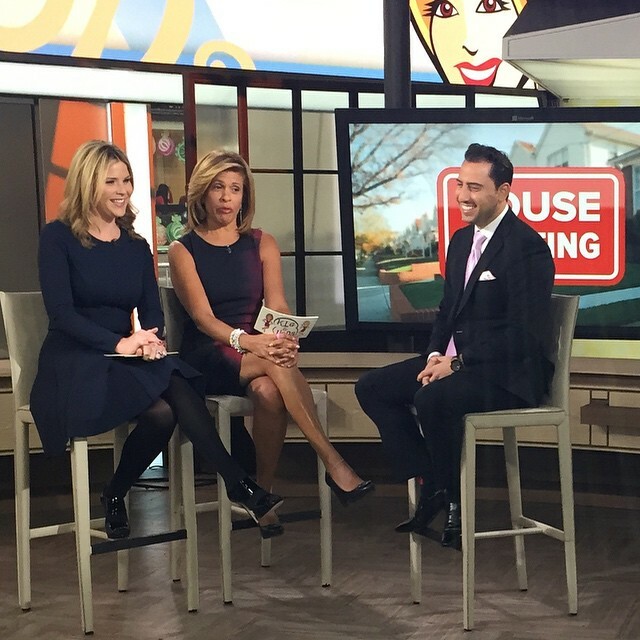 Josh Altman from Bravo’s reality show “Million Dollar Listing: Los Angeles” stopped by Studio 1A with his tips for those getting involved with the real estate market this year. 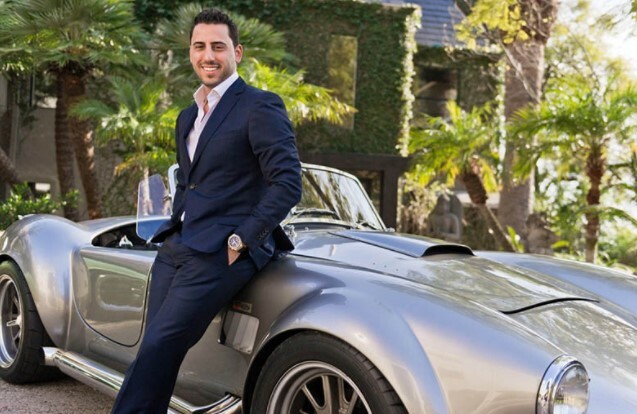 Josh Altman, a real estate agent featured on the Bravo show “Million Dollar Listing Los Angeles,” shares advice on buying and selling homes, such as finding the right agent, pricing it right and de-cluttering the house before you list it. Selling your home can be an emotional process, so prepare yourself before listing your property. Begin viewing your house not as a home but as an investment and a business transaction. Try not to take suggestions from your realtor personally and it will make the process much easier. 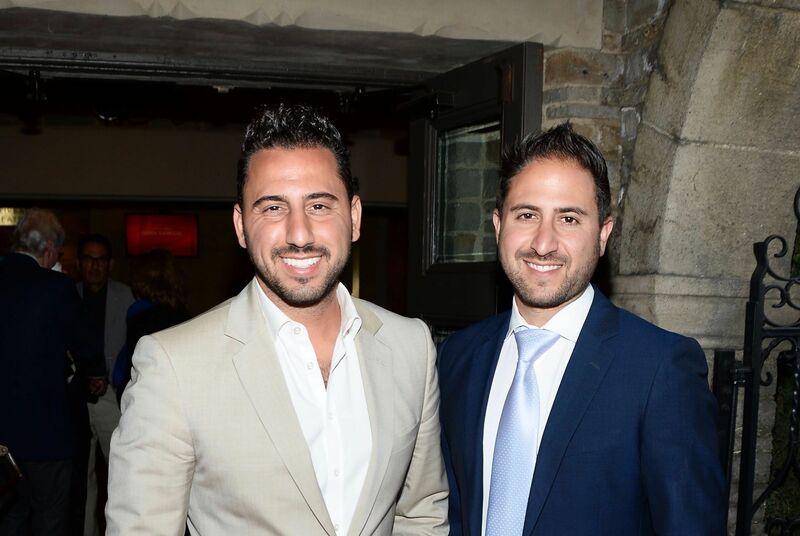 Hiring a real estate agent is one of the more important decisions you will make when selling your home, so take your time. 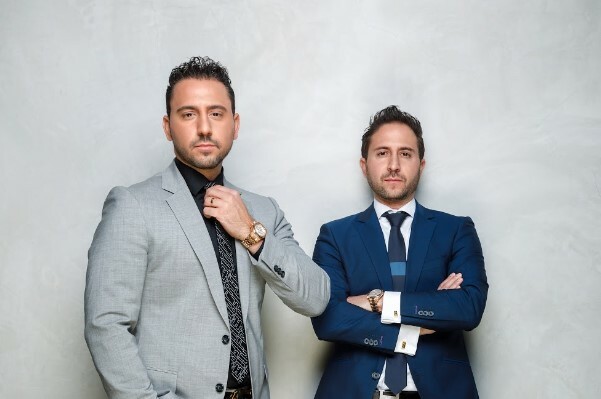 Altman recommends interviewing at least three agents, asking about past sales, what type of advertising budget they would have for your property, if they are available 24/7 and if they work in your neighborhood. And don’t be shy about asking friends, family and neighbors for recommendations as well. No matter how well your home is advertised, it it’s not priced right, it won’t sell. 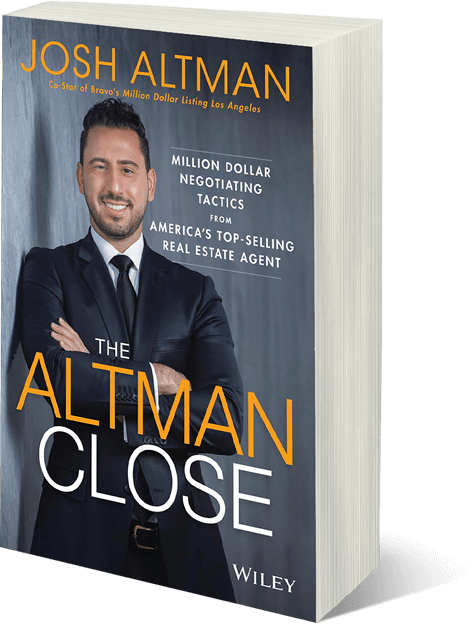 Altman says pricing depends on the type of market and strategy your agent uses, but he recommends listing your home just above the market to leave room for negotiation, but not too high that you miss your buyer pool. Another popular strategy is to list your home just under market value, creating a sense of urgency. Discuss pricing with your agent to decide the best approach for your property. You are selling your home, not yourself, so put away photos of your family or children’s artwork so that they don’t become distracting to any potential buyers. They need to visualize themselves living in the home, not you. The first impressions will either make or break a buyer’s opinion of your home, so make sure you put your best foot forward. Take the time to make the home bright, clean and smelling great. Selling a house is a full-time job as a potential buyer might be wanting to walk through at any time, so do your best to keep your home in showing condition. That custom-built pizza oven or glass-bottom tub may sound fun, but extreme upgrades are unlikely to return in value. Do consider putting money in kitchens, flooring and bathrooms, but make sure the finishes are comparable to other homes in the area. The kitchen is the heart of any home, so it’s worth it to spend some money on upgrades if necessary. Altman recommends adding stainless steel appliances and granite countertops, adding that buyers typically get 1.5-times the money they spent on these types of kitchen upgrades. Showcase how much space is in your closets and cabinets by clearing out old clothes, toys, pots and pans. Turn those lights on, bust open the blinds and drapes and, if you’re up for it, paint the walls white to make your home as light and bright as possible. For personal and financial reasons, it’s smart to check out the school district assigned to your home, as a good school district will add $15,000 to $50,000 to your home’s value. Altman recommends to all of his buyers to have a thorough home inspection. It can be expensive, but it would be more pricey to buy the home and then find out it has foundation issues or a busted water heater. Are there lots of homes for sale in the neighborhood? If so, why are people leaving?